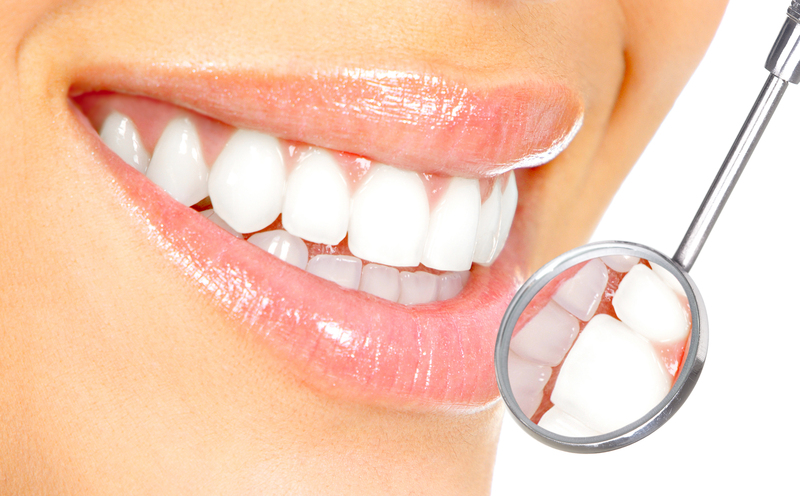 A healthy mouth starts with regular maintenance appointments where your teeth are examined, cleaned, and polished. Radiographs or X-rays are taken at designated intervals to check for decay or other conditions. We use digital X-rays to minimize risks of exposing the patient to radiation. Oral cancer examinations are performed on all patients at regular intervals. Gum health is determined at each visit, and may require more frequent maintenance visits or additional treatment if gum or periodontal disease is present. The most important tool for gum maintenance is to make those difficult areas in the mouth more accessible to clean at home. We want to help you maintain that beautiful smile for years to come. Dr. Skelly and your dedicated oral health team will review oral hygiene instructions and recommend maintenance visits at a period of time that works just for you! Copyright 2016 SkellySmiles.com. All rights reserved.